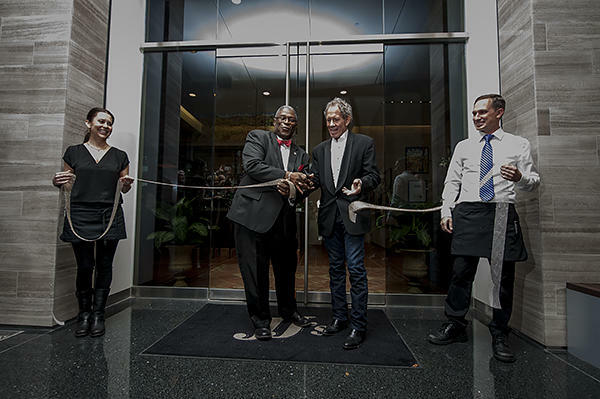 JJ's restaurant re-opened Wednesday night for dinner in its new location in the West Plaza district of Kansas City, Mo., inside the Polsinelli Building at 900 W. 48th Place. It's been a work in progress for more than 11 months. When a natural gas explosion destroyed the original location in February 2013, it was questionable if the popular meeting spot would ever recover. 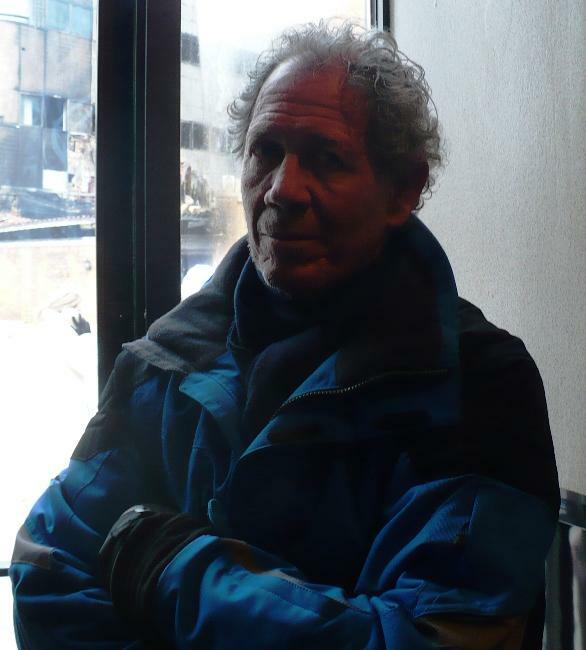 In the days following the explosion that left server Megan Cramer dead, JJ’s co-owner Jimmy Frantze couldn’t even bring himself to look at the building. A year and a half after a natural gas explosion destroyed an iconic off-Plaza restaurant, the business is reopening. Its noteworthy wine collection remains a draw, and the old-world ambiance has been recreated. The menu will change little, if at all. Meanwhile, the server killed by the explosion leaves behind a powerful absence. The re-opening is a milestone for regulars who considered JJ's a home away from home. 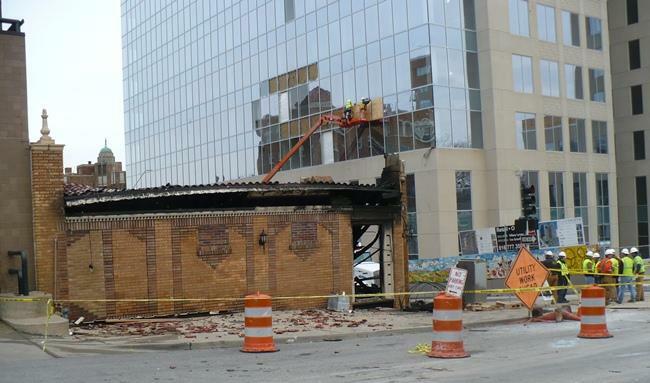 The contract drilling company suspected of opening a gas line before JJ’s Restaurant blew up in February will fight OSHA sanctions and fines. 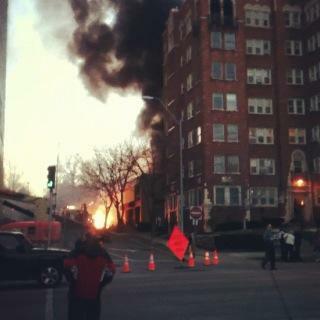 One woman was killed in the explosion at the edge of Country Club Plaza. The federal accusations are hotly denied by the company suspected of having accidentally opened the gas line. Occupational Safety and Health Administration said Heartland Midwest broke rules, "willful violations" leading up to the gas leak and placed the contract driller on a “severe violator” list. 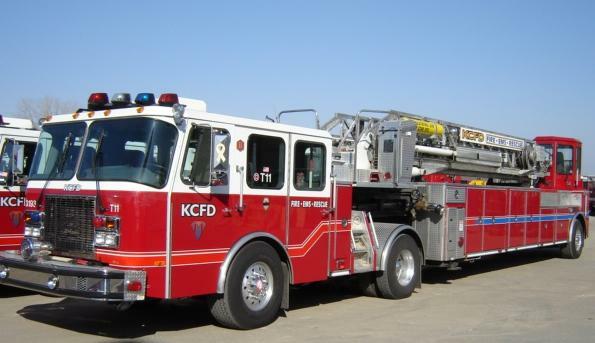 KCFD is changing its gas leaks policy, and a proposed one-cent sales tax to fund transportation advanced in the Missouri Senate. 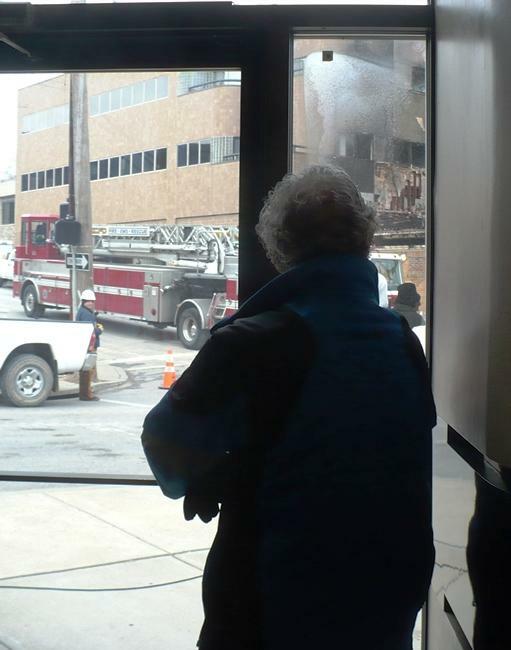 JJ’s restaurant was leveled by an unintentional explosion that probably was ignited by pilot lights in the kitchen, thanks to the nick in the natural gas line outside the building, according to a report released by the Kansas City Fire Department on Wednesday. As several investigations continue into the explosion of JJ’s Restaurant, the role Missouri Gas Energy played in its response to the emergency is being questioned by experts and a witness who say the utility didn’t follow industry standards or its own advice. 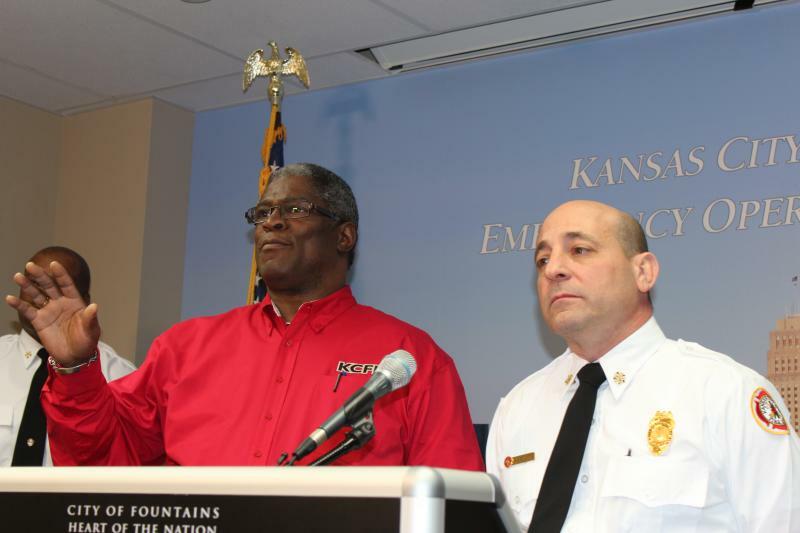 Although its own safety instructions for gas leaks to its customers call for evacuating the premises immediately, MGE didn’t do that at the Feb. 19 incident. In fact, the MGE workers on the scene didn’t suggest that people leave the popular wine bar until 51 minutes after the initial 911 call. 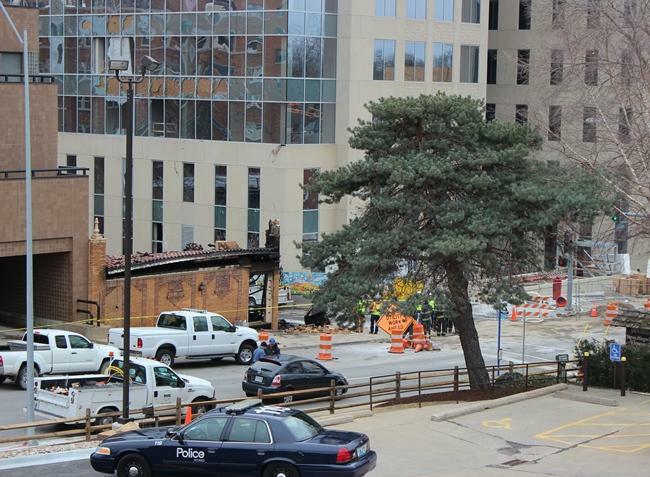 As of mid-week, four people remained hospitalized from the gas explosion and fire that destroyed JJ’s restaurant on the Plaza. 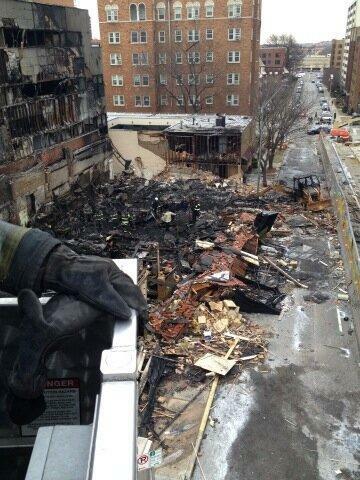 One employee, Megan Cramer, died in the blast, and a memorial service is scheduled for Monday. A lot of questions still surround how the situation was handled, including the timing of the evacuation and whether the explosion itself could have been avoided. 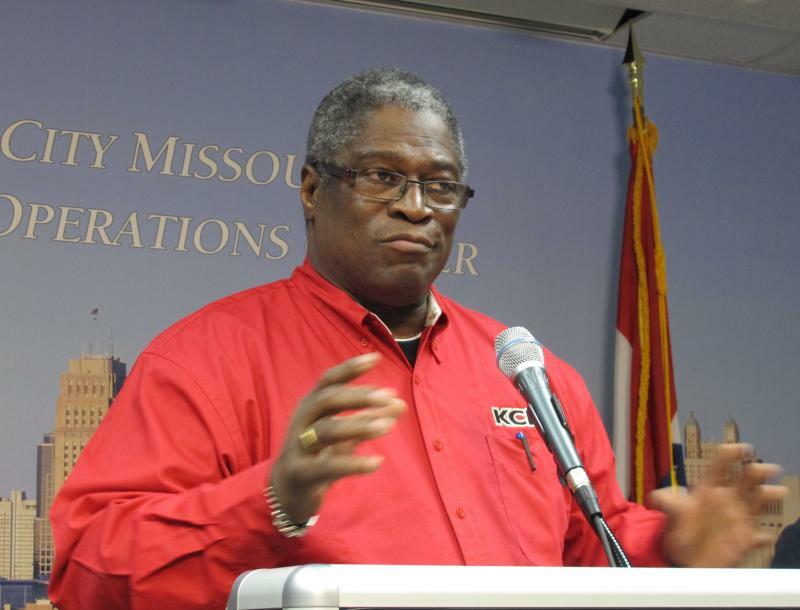 While investigations are ongoing, KCUR’s Elana Gordon reports on how the region’s medical community responded, and how another crisis, the Hyatt Skywalk Collapse in 1981, has helped shape the region’s capacity to respond to large-scale events. Local and federal officials are trying to piece together exactly what happened last Tuesday evening, when a natural gas leak led to an explosion just west of the Country Club Plaza. 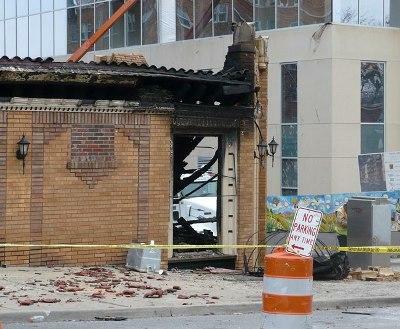 The explosion and resulting fire at JJ’s restaurant killed one woman, and injured 15. 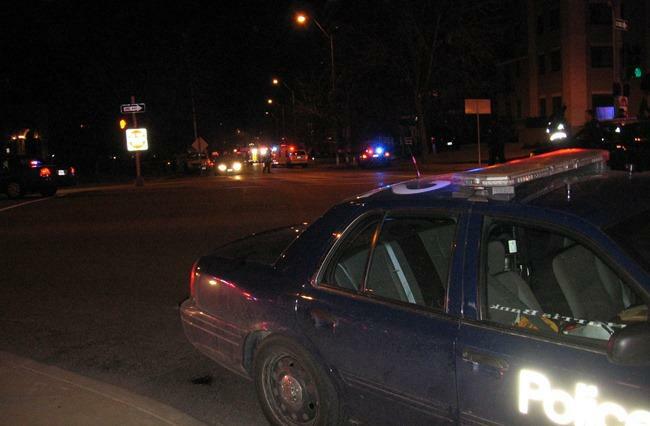 The victim is presumed to be 46-year-old Megan Cramer, a native of Springfield, and a longtime resident of the Plaza. Staff and regulars of JJ’s are not only mourning her loss, but the loss of a community that had formed around drinks and meals at the restaurant. 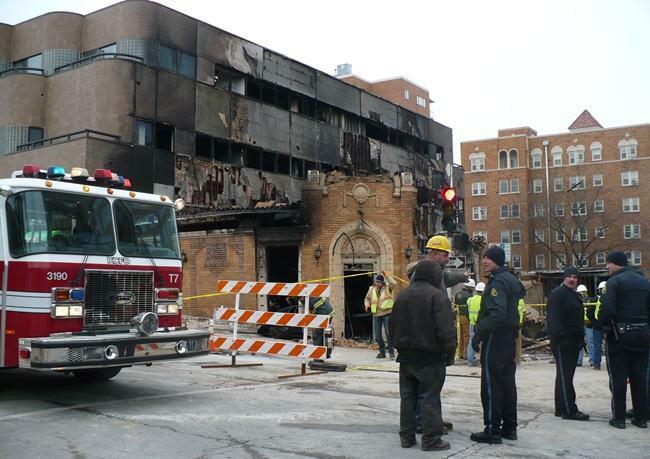 A trenching contractor that purportedly cut a gas line before last week’s deadly Country Club Plaza explosion had not been allowed to dig in the area. Police say investigation of the fire that gutted a Plaza restaurant that killed one person and injured 15 others will take a bit longer than some expected. 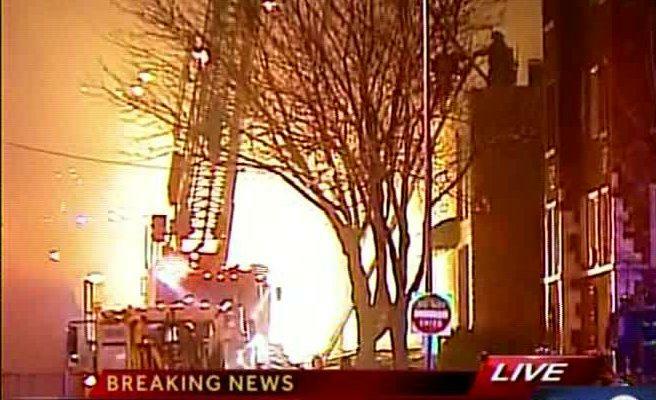 Tuesday evening’s tragic explosion and fire on the Country Club Plaza in Kansas City may have some asking basic questions about gas leaks. 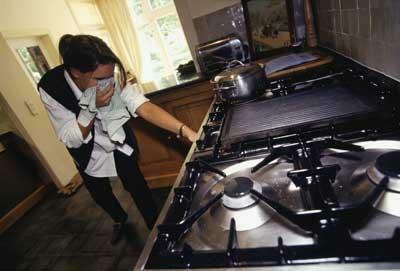 If it’s a natural gas leak, you will smell it. It’s an unpleasant smell, like rotten eggs. Natural gas goes through a lot of processing before it can be used as fuel. After all the other chemicals are taken out, what’s left is methane. 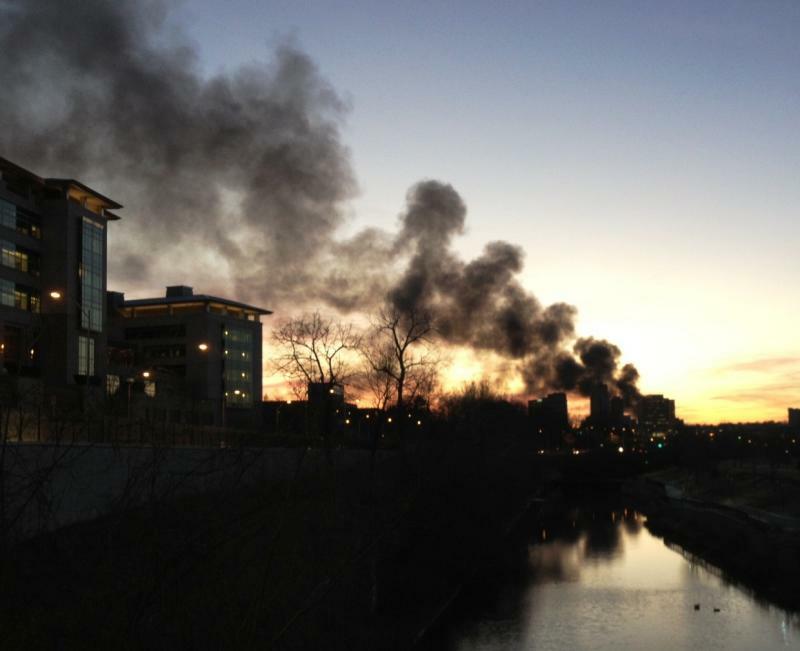 Ambulances on Tuesday night traveled with nine people injured in the explosion and fire on the Country Club Plaza to area hospitals, including St. Luke's and University of Kansas Hospital. Six injured patients walked themselves in. 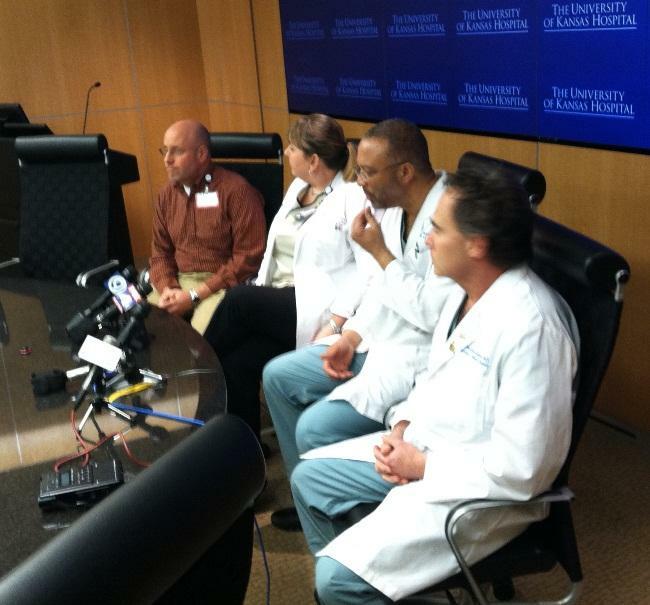 Officials today provided an update on the six victims still hospitalized.